Create Change like a Girl. 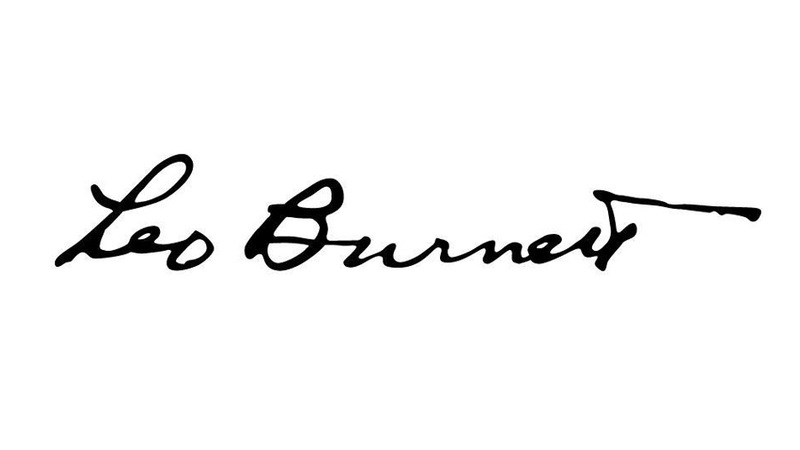 The Webby Awards is proud to honor Leo Burnett Toronto as Webby Agency of the Year. The Agency of the Year Award recognizes the most successful agency across all Webby categories including Advertising & Media, Websites, Mobile Sites & Applications, Online Film & Video, and Social. Leo Burnett Toronto garnered six Webby Awards and 5 People’s Voice Awards for the celebrated #LikeAGirl campaign and a Webby Awards for IKEA’s Quick & Easy campaign. The #LikeAGirl campaign was produced jointly by Leo Burnett’s Toronto, Chicago and London offices, with Toronto’s Judy John serving as Executive Creative Director and Creative Lead. With nearly 13,000 works entered from all 50 US states and over 60 countries around the world and nearly 2 million votes in the Webby People’s Voice Awards, the 19th Annual Webby Awards is the biggest in our history and continues to be the leading international award honoring excellence on the Internet. Honoring the global Agency or shop that produces the largest body of Webby-winning, nominated, and honored work, recognizing their success across all Webby categories including Advertising & Media, Websites, Apps, Mobile & Voice, Video, Social, Podcasts, and Games.